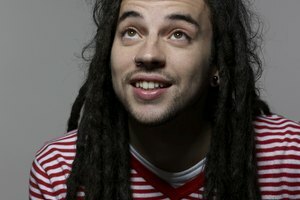 Dreadlocks are a beautiful and dramatic hair- and lifestyle. 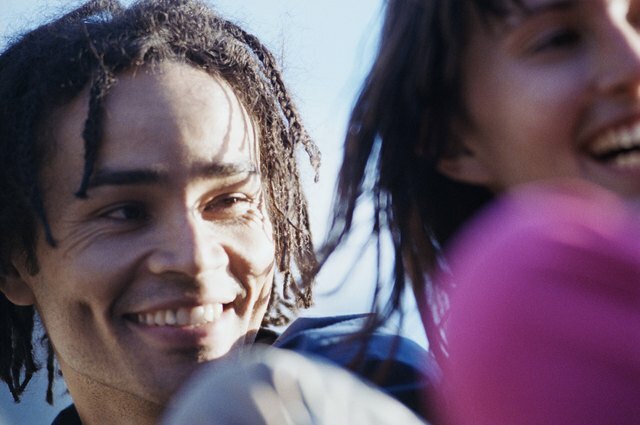 Whether you're growing your first dreadlocks or cultivating your latest set, there are familiar stages of dreadlock growth, each with their own important rules for care and maintenance. 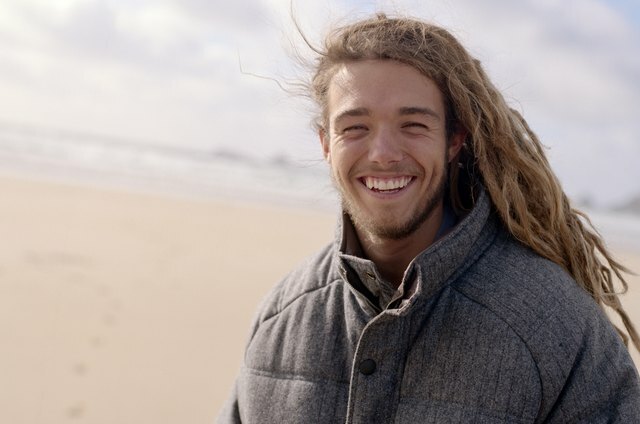 The first step to growing dreadlocks is to help the hair to weave and knot into thick strands. Start with at least 3 inches of hair growth--any less and it will be difficult to have enough length for the hair to twist and knot into dreads. 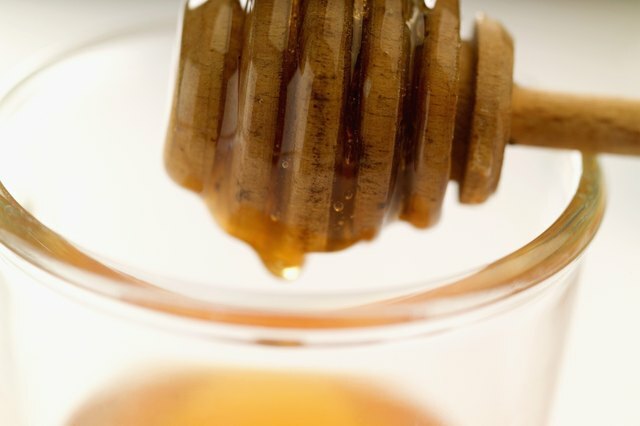 You can use a sticky material like a small bit of honey to help the hair come together. 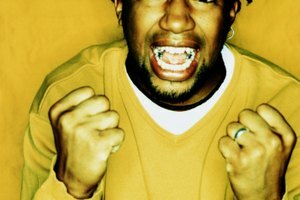 Avoid using a non-water-soluble material like wax to build your dreads, as this can lead to bulges over time in the core of the dread that many dreadlock wearers later regret. After the initial stage, baby dreadlocks will form as thicker, matted strands, often still surrounded by loose hair. This stage lasts 3 to 6 months, but can take longer for soft, fine or wavy hair. Maintain baby dreadlocks with frequent re-twisting and by adding in any loose strands of hair, or by rolling them between your palms to encourage matting. Avoid washing baby dreadlocks during the first 3 to 4 weeks to keep them from unraveling from the water. After the first month, take the opportunity to gently wash your hair and retwist dreads when they're damp, when they will dread up most readily. Teenage dreadocks show budding--like the knots on a tree branch--and develop some of the thick feltlike matting of mature dreadlocks. Teenage dreadlocks can sometimes bunch or merge together into superdreads, so be sure to carefully pull teenage dreadlocks apart if you don't want this to happen. Dreadlocks at this stage should be washed gently every 2 to 3 weeks. Depending on your hair texture, you should expect to reach dreadlock maturity sometime after the first year, but be warned that this stage may take up to 2 years. 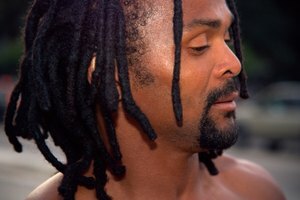 Generally, those with African hair types can expect fully mature dreadlocks within 16 to 18 months. 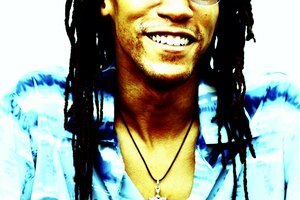 The hair will continue to grow, and the roots will need to be twisted in order to integrate them into your dreadlocks. For the best look, be sure to twist new hair from the roots in the same direction that your dreadlock is already twisting. Mature dreadlocks are strong and require very little grooming. 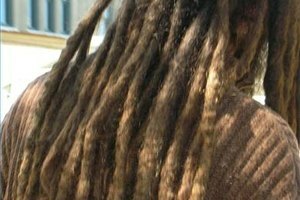 Some maintain mature dreadlocks by weaving in unique elements like beads, cloth or ribbon, or boost the integrity of individual dreads by literally sewing them together.